The giant African land snail is a threat to more than 500 varieties of plants and agricultural commodities. Slowly, but surely, the giant African snail invasion in South Florida is fading away. 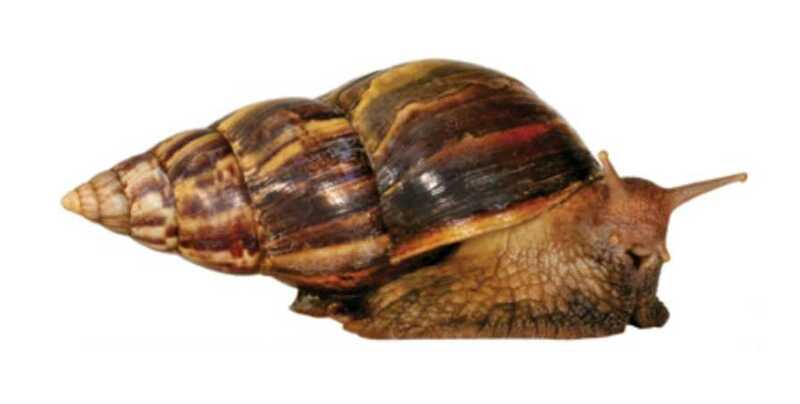 USDA’s Animal and Plant Health Inspection Service (APHIS) recently removed the giant African snail-regulated areas in Zone T, Zone H, Zone C, and Zone M from the list of quarantined areas in Miami-Dade County. Native to East Africa, the giant African land snail (Lissachatina fulica) is one of the largest land snails in the world, growing up to eight inches in length. 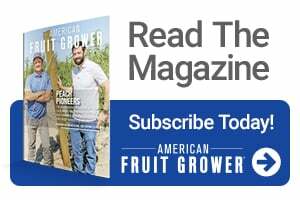 The invasive pest, which can feed on more than 500 agricultural crops – and even take down stucco and plaster on houses – has been a nuisance for area growers and residents alike since the initial find was made nearly eight years ago. APHIS and FDACS will continue to evaluate infested areas to determine when they meet the criteria for ultimate eradication and deregulation.